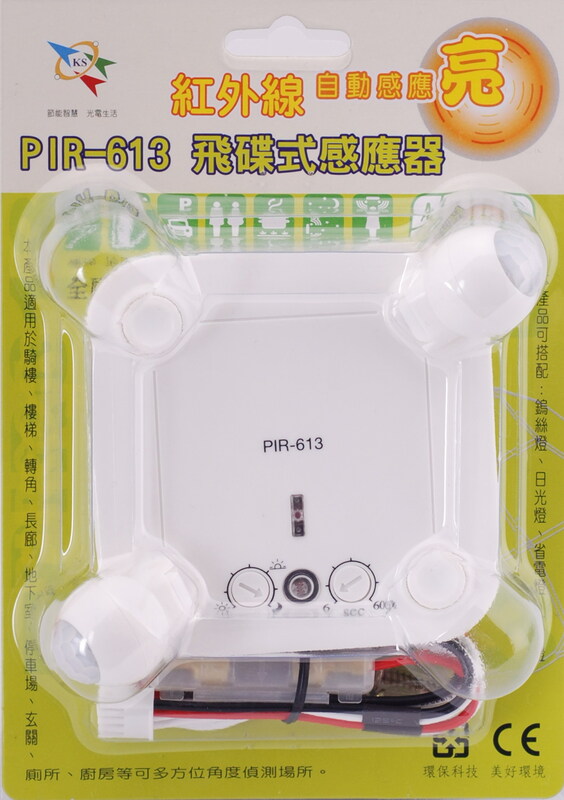 The first one which has four rotating sensor parts, and it can adjust the sensing direction to solve the blind spots where the normal sensor could not reach. 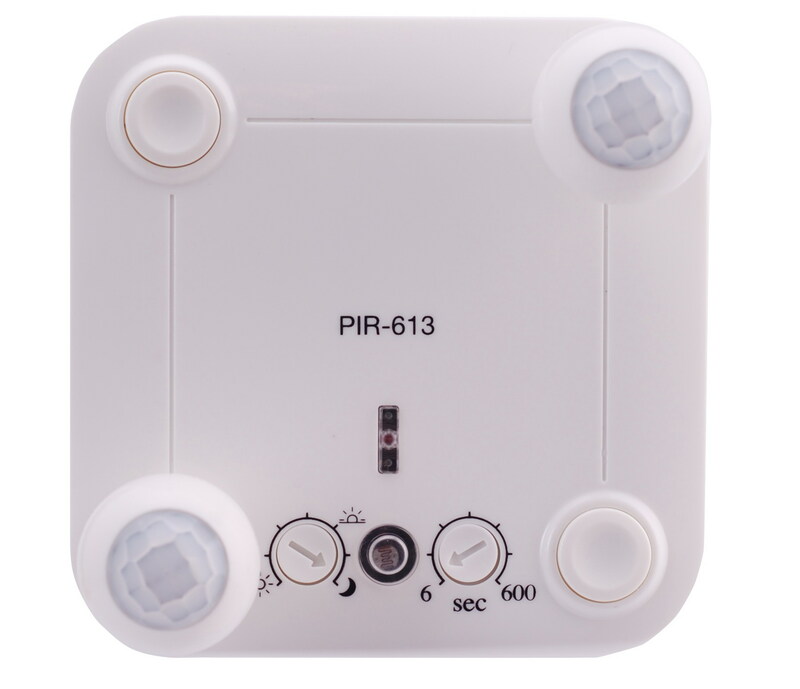 Besides, these 4 sensors work independently with high performance. 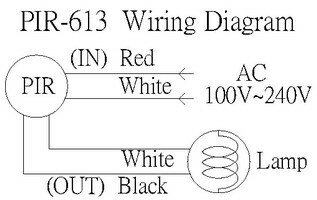 Special circuit design with the auto light feed up patented design can resist spark, surge and noise. 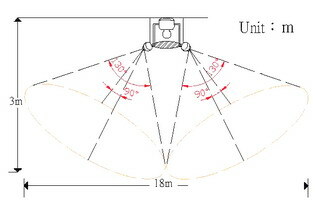 UFO Sensor has time and day & night functions, and it can be set freely. 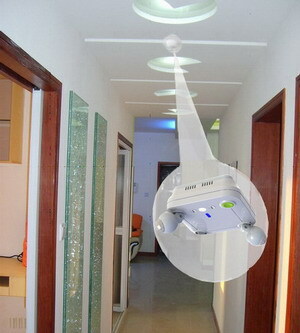 UFO Sensor Application: Hallway, door gate, corridor, stairs, garage, balcony and basement. 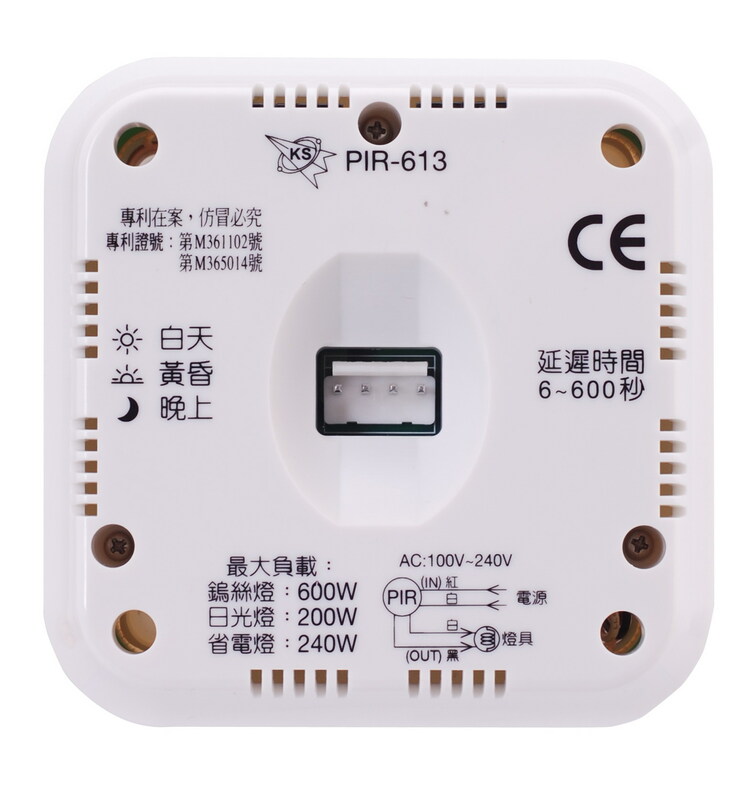 Install in the daytime: the lamp will flash 3 times after energized. Install in the nighttime: the lamp will light for about 30 seconds then shut off automatically after the charge. 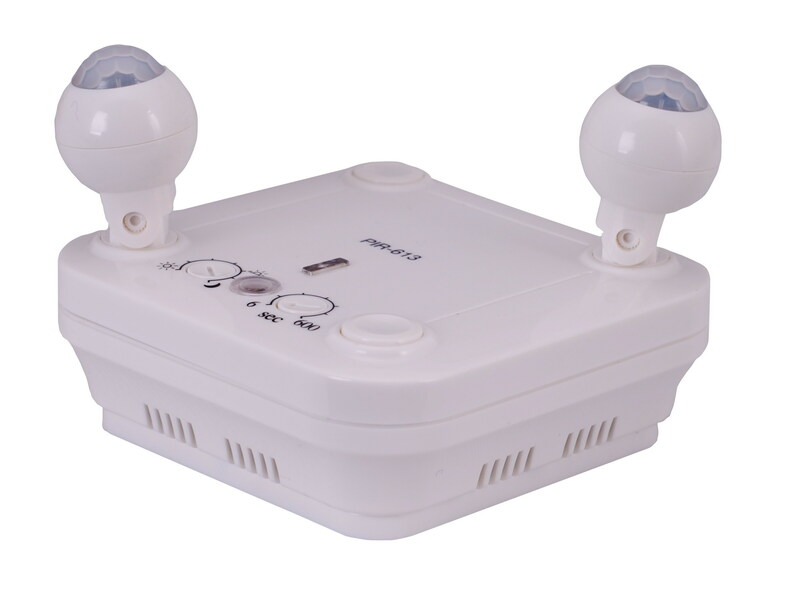 Sun: The sensor operates whenever people arrive.